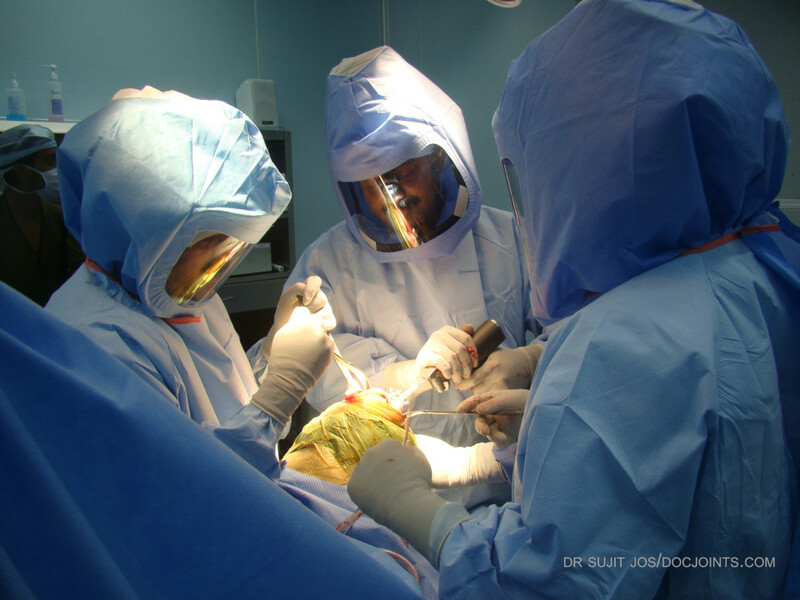 Shoulder Injuries - DOCJOINTS//DR SUJIT JOS//Total joint replacements with the best quality care at affordable price options at kochi, Ernakulam, Kerala, India / Knee, hip, shoulder, ankle, elbow replacement, Sports Medicine – Keyhole / Arthroscopy for Sports Injuries / cartilage preservation and cartilage regeneration techniques / minimally invasive subvastus / rotator cuff repair, biceps tenodesis, subscapularis repair, shoulder dislocation, bankart, Latarjet / Dr Sujith Jose is a renowned Orthopedic surgeon with vast experience in Joint replacement and satisfied patients from all around the world. Economical / budget knee done as special package price/ cartilage restoration, OATS, Ankle arthroscopy/ acl pcl mpfl meniscus repair/ wrist arthroscopy tennis elbow/ modular imported high quality operation theatre – Johnson & Johnson theatre with double lamina flow – The best care for your joint problems! Recurrent disclocation is a problem seen in young active adults. It is very painful when the ball of the shoulder joint jumps out of the socket. This occurs initially by a significant trauma. It can be reduced by special manoeuvres. The xray may not show any bony injury. In younger individuals a dislocation of the joint is usually accompanied by a tear of the labrum (a gasket like structure which helps to fix the capsule or covering of the shoulder joint). If the labrum does not stick back into the original position the shoulder can show signs of recurrent instability. 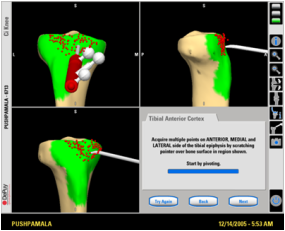 It is important then to fix the labrum back to its original position which can be easily done by a key-hole procedure (Shoulder Arthroscopy). 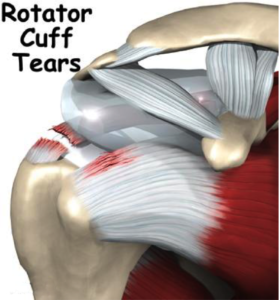 Rotator cuff is the name given to the muscles which help to roll the shoulder ball inside the cup. It is by such a movement that you are able to lift your hand above the head and do overhead activities. If the cuff muscles tear from it attachment to the tip of the shoulder bone you will loose the power of lifting the hand up. When the muscle is not present in its usual position, the shoulder ball is pulled upwards (with out the rolling movement) and it rubs against the a bone superior to the shoulder joint (acromion) and causes pain and arthritis ensues. 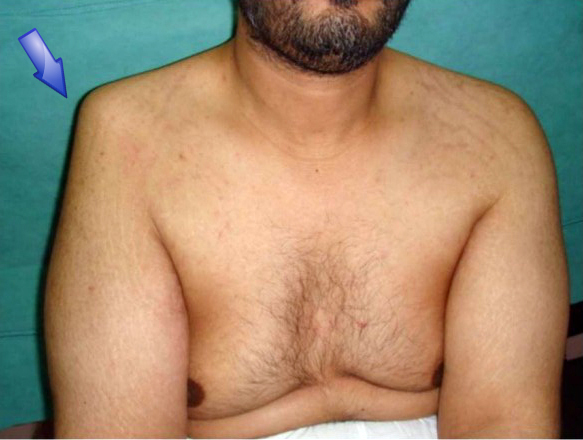 Also, the quality of the cuff muscle (most importantly Supraspinatus) reduces over time and it develops fatty infiltration. It is important to recognise the problem early and correct it by methods like Shoulder rehabilitation physiotherapy (this works for partial and small tears) or Arthroscopic Surgery to fix the torn cuff to the bone with suture anchors (for larger tears). Shoulder stiffness can occur spontaneously or as a result of another shoulder pathology like ashoulder subacromial impingement or rotator cuff tear when they are left untreated for a long time. Significant stiffness can be debilitating and can affect activities of daily living, especially be causing night pains and aches in the shoulder joint. Mild stiffness can be treated effectively with careful monitored physical therapy. 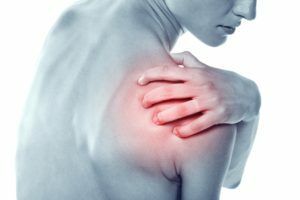 If the shoulder range of movement is very much restricted, the stretching the shoulder capsule by self physical therapy can be a very painful ordeal. 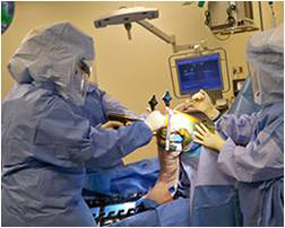 In such circumstances a surgeon can help to achieve movement by a simple procedure arthroscopically (Arthroscopic Adhesiolysis).